Cointext has made a big announcement in regards to its BCH wallet service. The service has just been expanded to Italy and Ukraine. So far, Cointext has made the service available in 35 countries. The other good thing is that it works in the normal smartphones and even the feature phones. Cointext has a very famous service known as Cointext.io. this is a crypto wallet that enable the customers to send BCH through text messages. 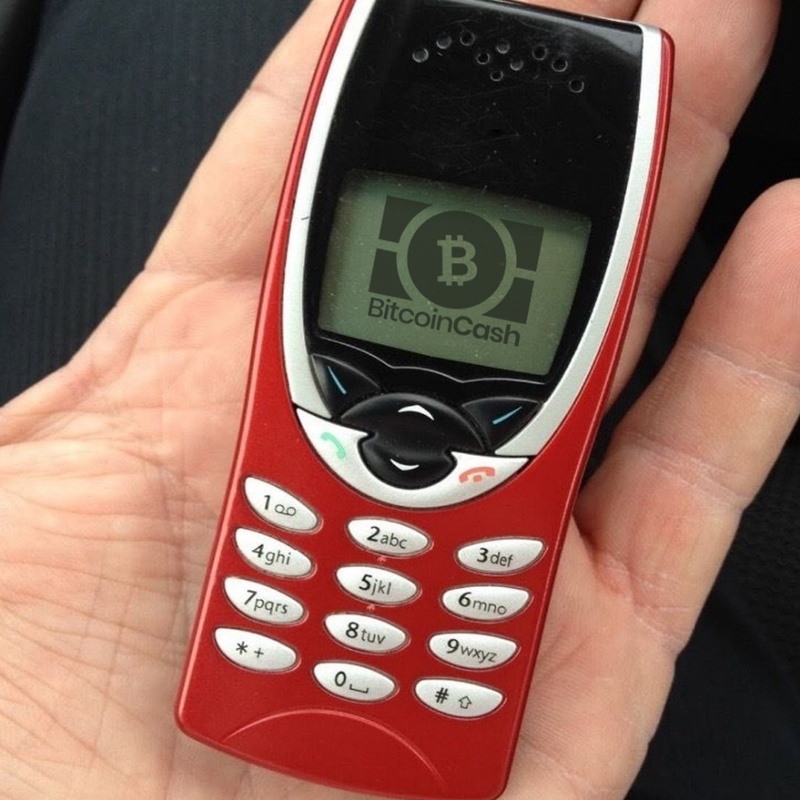 Even without an internet connection, the wallet will enable any text-enabled phone to send and receive Bitcoin Cash. Over the past few month, Cointext has been adding supported countries to its list. And now the services are available in Ukraine and Italy, bring the total number of connected countries to 35. As noted earlier, the application does not need any registration before it is used. All it takes to use the application is a text command that is valid. As a result, anyone would be able to send BCH through a text message service. The activation of the Italian and Ukrainian services shows how this company is committed to grow. Just moments later, images of the new service users in Ukraine were available online. Vin Armani, Cointext CTO and founder shared images of Ukrainians using the new service on basic Nokia feature phone. He went ahead to stress that anyone with cellular signal can easily access the services. All brands of smartphones are included. And even so, close to 2 billion basic feature phone users aren’t left out. Users can locate their access number and begin using the service just by referencing the Cointext site. To get the wallet, customers would just have to text the word “receive”. The text will be sent to the access number and they will have a new BCH address. 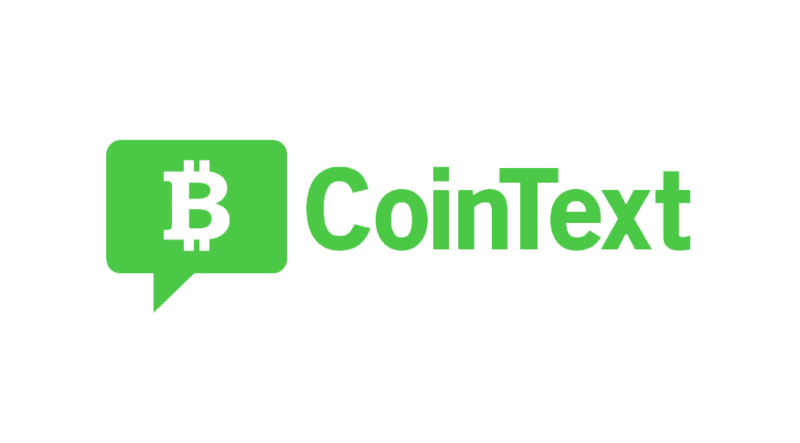 To send the funds to other addresses, Cointext uses a number of other text commands. There is also another command that is used just for reading the balance on the wallet. The two new markets have various needs that can be addressed by the new service. Vin Armani observed that Italy is currently facing a sovereign debt crisis. Ukraine, on the other hand, is undergoing political instability. Cryptocurrency gives the residents the easiest way of opting out. On the other hand, Cointext gives the users an opportunity to use the virtual currency. With a new concept like this by Cointext, crypto accessibility can be brought to the 1.7 billion unbanked persons worldwide. Citizens in certain regions in Africa can already leverage text-based payments. It is in Africa where some of the leading telecom companies have been experimenting with a number of services. A good example is the M-Pesa service that has changed the lives of many Kenyans and other people. Cointext new service just operates in the same manner as Safaricom’s M-Pesa. This is because it enables people to send and receive Bitcoin Cash through SMS.